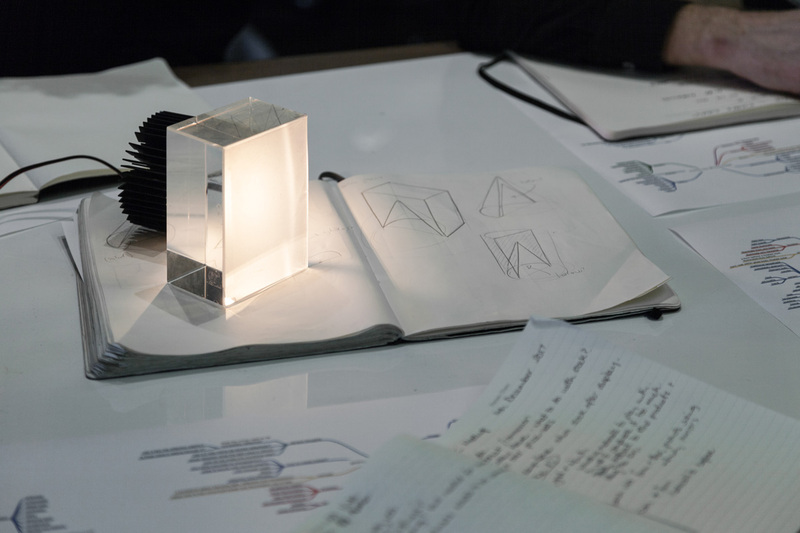 Haberdashery is an award-winning London based design studio focused on the perpetual appeal of light. We specialise in a poetic approach to lighting. We have a 25+ team qualified in industrial- or product design, engineering, research and product development. We all share a love of light and push ourselves to find new ways to harness it to transform how we perceive space, colour and form. Over the past 10+ years, we have circumnavigated the world, delivering more than 450 projects, installing our work in over 30 countries in locations that are diverse, challenging and unique. Haberdashery’s portfolio consists out of three bodies of work: products, sculptures and collectables. In all three we invite people into the world of haberdashery transforming our familiar surroundings using light as a poetic language of expression. Haberdashery studio weaves light to create emotional connections with an audience. By challenging what is possible with light through the creative use of the latest technologies and materials, blended with age-old techniques and effects, we develop carefully researched narratives into award-winning sculptures, limited edition collectables and contemporary products. We are stimulated by moments that make the hair on your neck stand up; when time slows down and you can lose yourself in a moment. As a universally understood medium light has the ability to communicate with all sorts of audience. Through colour and tone we can reach into the subconscious and draw on memories, challenge learnt responses and question preconceived ideas regarding what we need light for, and what its potential uses are. We prioritise creative thinking based on research and experimentation so that our designs feel original and challenge conventions. We seek out inspiring narratives to help inform our designs, whether for external clients or within our own designs. Our creative voice is strong, but we are also adept at collaborating with clients who commission us in order to go on a journey of discovery together. Every design to come out of our studio is based on sound engineering mixed with the inspired handling of light as a medium. We believe light is a transformative power in the world, helping to transform our experiences of the spaces we occupy. We challenge what is possible with light. 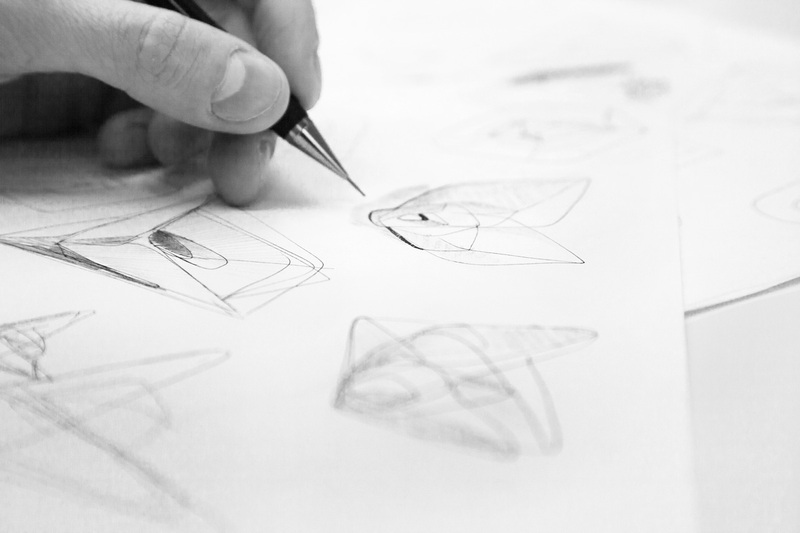 As a design studio we are passionate about the possibilities of this medium; through research & experimentation, we discover inspiration for ideas that evolve into award-winning landmark sculptures, limited-edition collectables or contemporary products, all with light at their heart. Every idea is delivered with genuine love, care and attention to detail.